No, I am not sad. I’m not sitting here crying as I write this. But you know who is sad? Dawson Leery. I recently started watching Dawson’s Creek on Netflix and it is so bad… But it is so good! And after talking with some of my lovely friends, I found out that they have also recently started watching the show too! We’ve had a lot of fun talking about the drama, the crazy clothes, the bizarre hairstyles (that believe it or not were considered cool). By far, however, the best conversation we have had is when we all realized that Dawson is the world’s ugliest crier. Hands down. And I just can’t stop laughing at it. 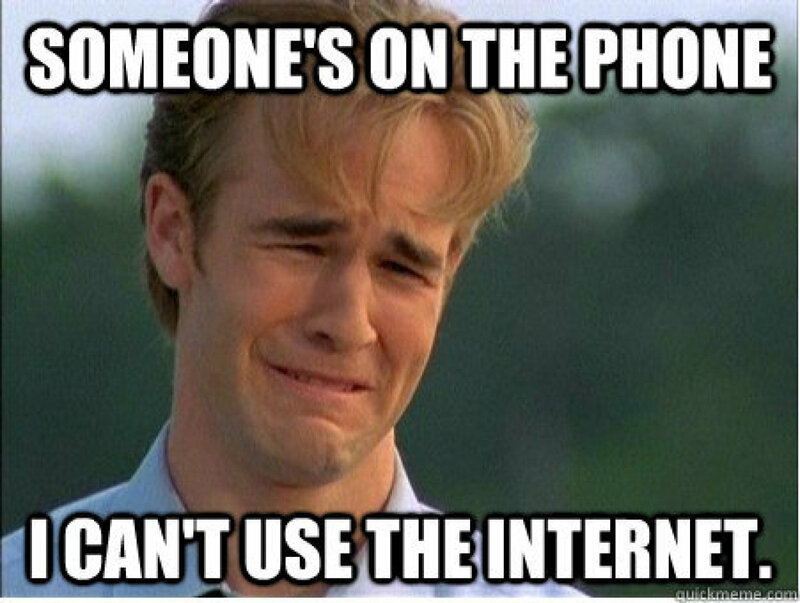 His tears have even inspired their own meme: 90’s Problems. It is pure internet gold. So tonight, while in desperate need of a study break, I decided to have a little giggle and look at poor little Dawson and all of his problems. I went to Google. Searched for “Dawson’s Creek Crying” (I couldn’t remember what the actual pictures were called) and what did I find? Something even better! James VanDerMemes! It is amazing. Seriously. Go there now. Basically, good ole Dawson knows how to not only make fun of himself, but totally capitalize on it at the same time. Here on this glorious site, you can find amazing gifs of James Van Der Beek displaying a wide range of emotions and actions to help you show everyone exactly how you’re feeling. Seriously, though. I’m going to try and use these in everyday life as much as possible. But until then, back to studying!